Of late, a lot of analysts have turned positive on the broader market after both the indices -- S&P BSE Small-cap and S&P BSE Midcap-- bled heavily during the last year. The S&P BSE Small-cap index has recovered over 11 per cent till Wednesday, after hitting a 52-week low of 13,099.46 in the intra-day trade on February 18. During this period, five stocks from the index have soared over 50 per cent. Suzlon Energy tops the list with a 115 per cent gain, followed by Punj Lloyd (up 58.45 per cent), Rolta India (up 57.37 per cent), GVK Power (up 53.38 per cent) and Tejas Networks (up 53.12 per cent). 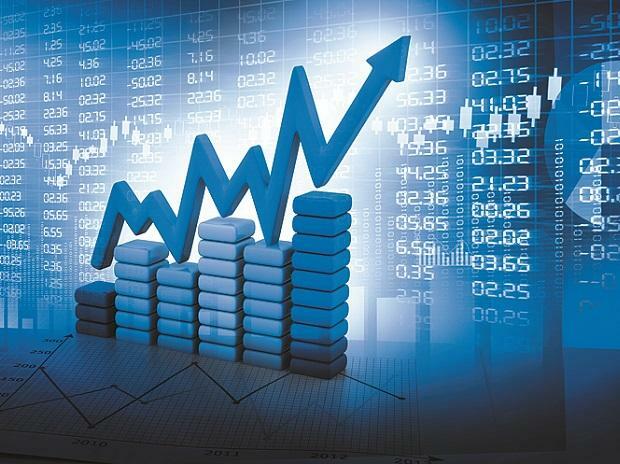 Other stocks which have gained significantly include Shivam Autotech, BF Investment, Religare Enterprises, Uttam Sugar Mills and Jaypee Infratech - all rallying between 45 and 49 per cent. “From a valuation perspective, large-caps are highly valued. There is an opportunity in the high-quality small- and mid-cap segments. I don’t know how long it will continue, but we have seen optimism emerge towards this segment,” said B Gopkumar, CEO (broking and distribution business) of Reliance Capital. Analysts at B&K Securities in a recent report said that the major part of the underperformance in smallcaps is over and it is time to increase the allocation to this segment. "Valuations have become very attractive after the recent correction. Besides, macro data also paints a bullish picture, which augurs well for these stocks," their report said. Heidelberg Cement, Inox Leisure, KEI Industries, Subros, Suven Life Sciences and VRL Logistics Westlife Development are their top picks from the index.